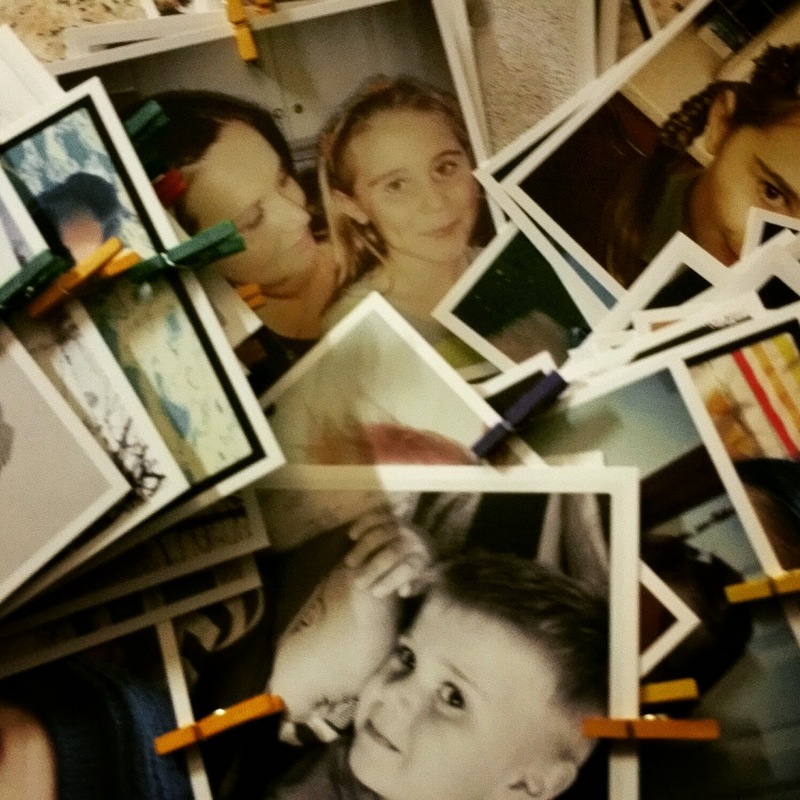 How do you preserve your memories? I tell my children I photograph them constantly because I don’t want to miss anything and It is an important part of preserving my memories. I try to keep all their special certificates, record milestones and so on and I try to remember to back my photos up in various locations. As much as digital photos and video are amazing, I still love photos around the house, in memory books and also to give to grandparents. I might see their little faces every day but as a parent you don’t always see how quickly children change….everything happens pretty fast! So how do you go on remembering that special moment, favourite outfit, great day out or holiday? I have found that a digital photo frame really helps, set up to randomly rotate photos you will always see something different when you walk into the room. I especially like the ones that are movement activated. What about all those Instagram photos? They don’t print well with standard photo orders and due to the dimensions they don’t always translate well to other devices. 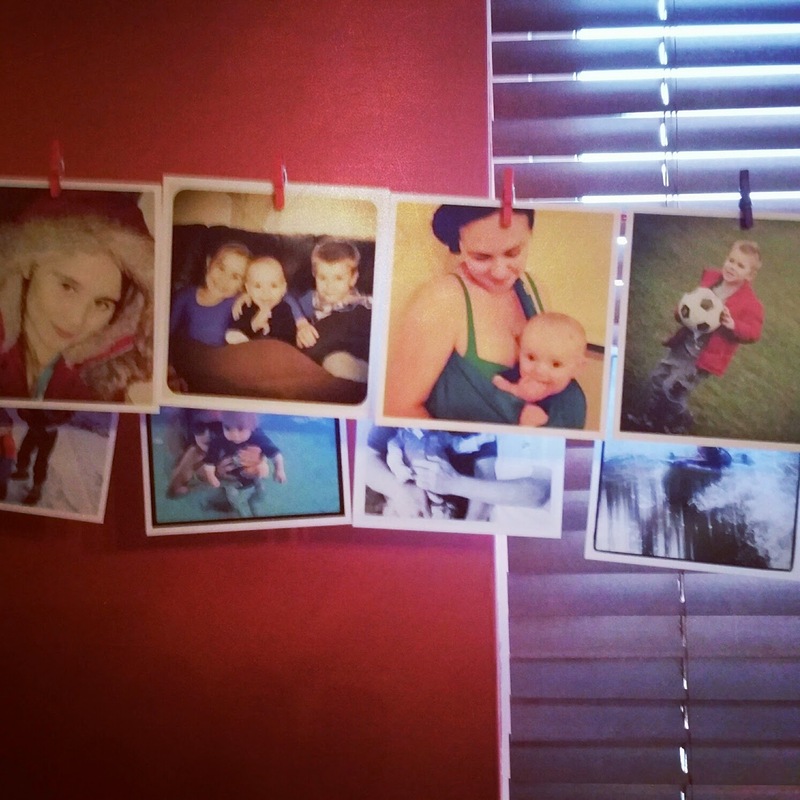 I had this idea that I would create this memory line of Instagram photos to hang in the playroom. The children especially love to look at photos and remember things we have done and places we have been. 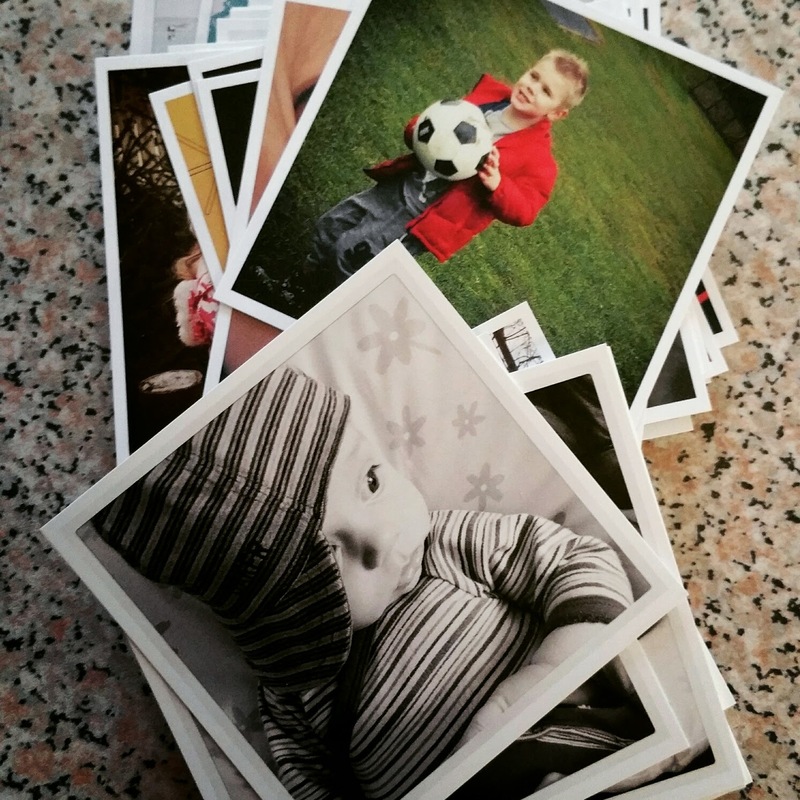 I ordered some Instagram prints from Inkifi – I went for these square prints but they have different options available, including vintage prints and mini squares which are super cute! Format: 10 cm x 10 cm. The prints are superb quality and look stunning – I can’t stop admiring them. At Inkifi they are totally eco-friendly as well which is an added bonus. I ordered some cute little wooden pegs from Amazon and some red twine and clipped the prints up in the playroom. I am preserving and sharing my memories – what sorts of things do you do?